Our qualitative Impact Coal Crushers extensively recognized for their durability, longer life, low noise level, high performance, easy maintenance, easy installation & debugging and low power consumption. We made and developed impact coal crushers using supreme quality raw material in compliance with various industrial standards. 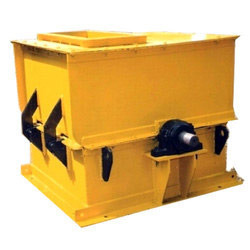 These impact coal crushers systems come in both standard and customized specifications. Looking for Impact Coal Crushers ?